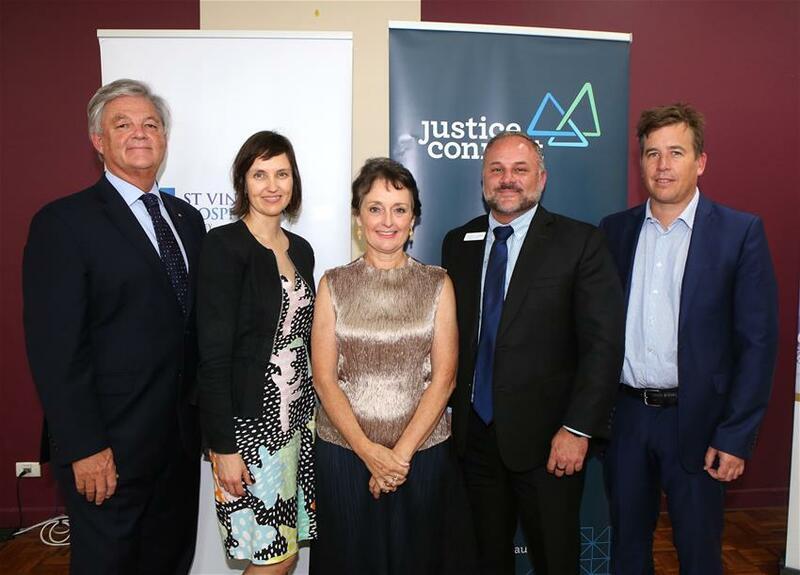 St Vincent's Health Network is thrilled to partner with Justice Connect to establish the first NSW hospital based legal service to prevent elder abuse. 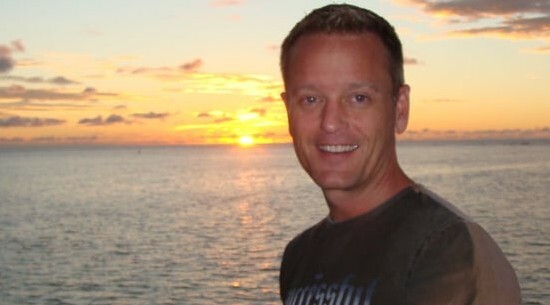 At St Vincent’s Hospital Sydney, we believe that working with patients and their families is the key to providing exceptional healthcare and involves the physical, emotional and spiritual needs of our patients. 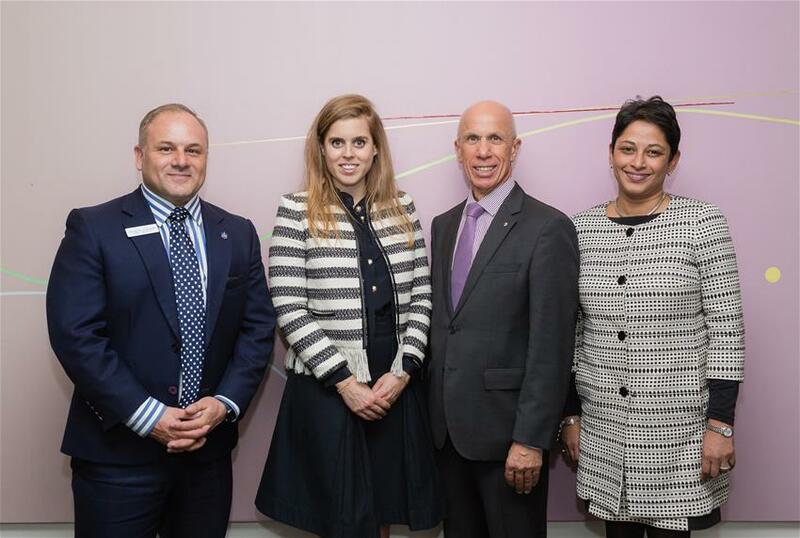 St Vincent's was thrilled to host Princess Beatrice recently who toured the hospital, meeting staff and patients and taking a particular interest in our mental health services. 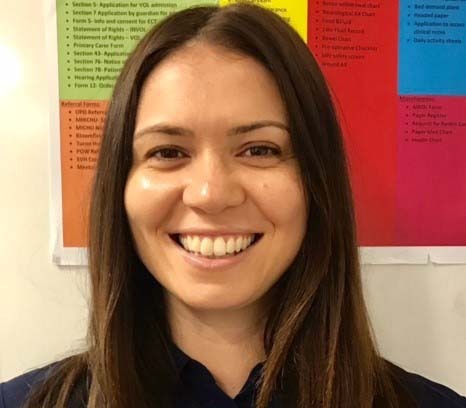 We are sad to announce the retirement of Sister Sesarina Bau rsc. 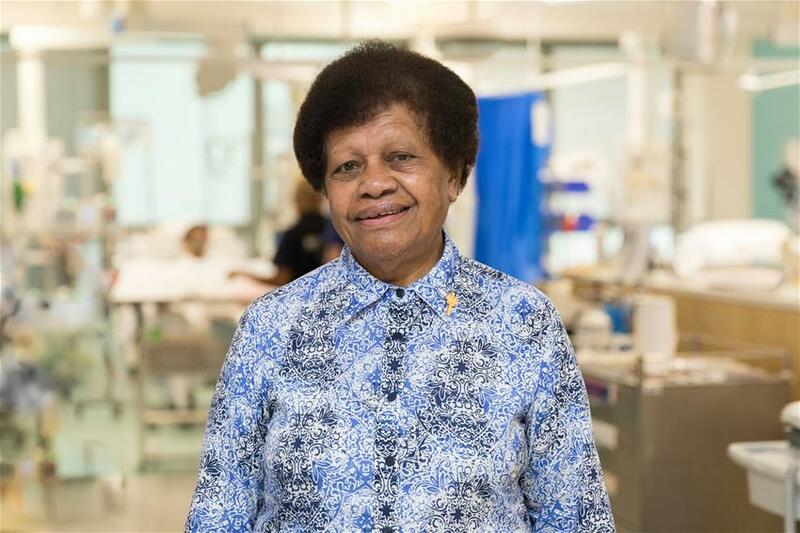 Sr Ses worked across St Vincent's for many years, starting her career at our St Joseph's campus in 1970 and spent her nursing career holding roles including clinical nursing, charge sister, community health nursing & nursing unit manager with a focus on surgery. 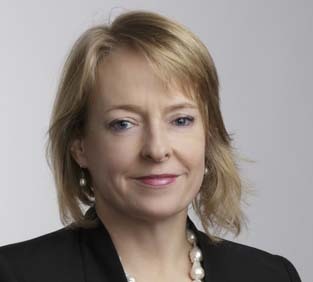 Providing greater access to cancer care is a key strategic priority at St Vincent's. 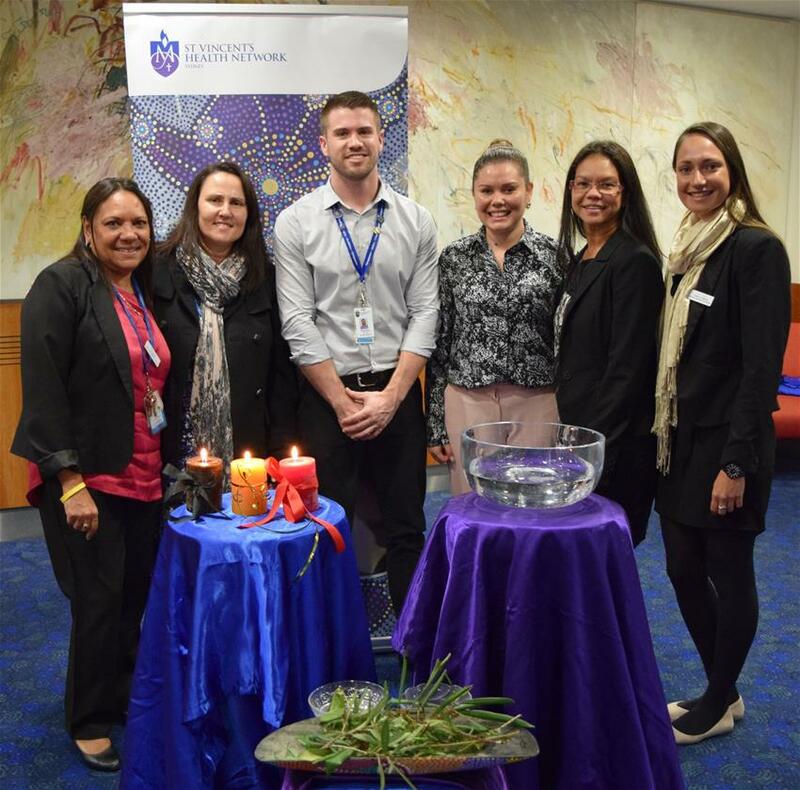 National Sorry Day and Reconciliation week are always important events on the St Vincent’s Darlinghurst campus, and this year we didn’t shy away from the difficult realities of Aboriginal affairs in this country. 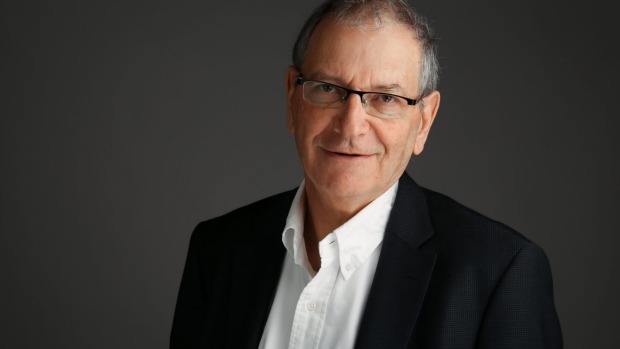 It is with profound sadness that we share this tribute for our dear colleague on the St Vincent’s Campus; David Cooper who passed away following a short illness. 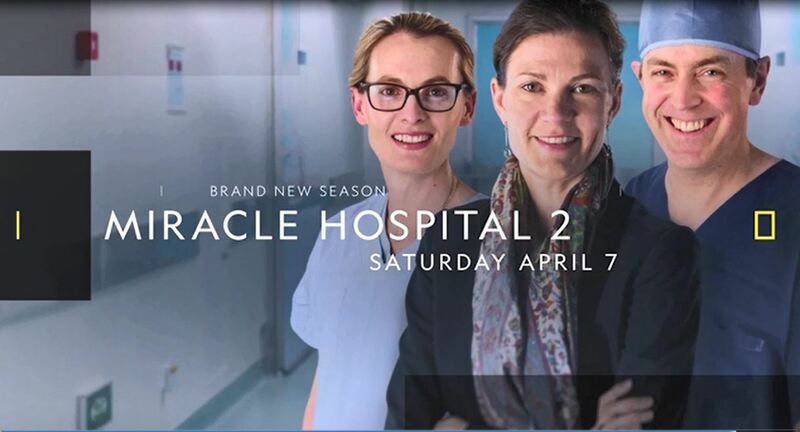 St Vincent's is thrilled to announce that Season 2 of Miracle Hospital will be screening on National Geographic starting from Saturday 7th April at 7.30. 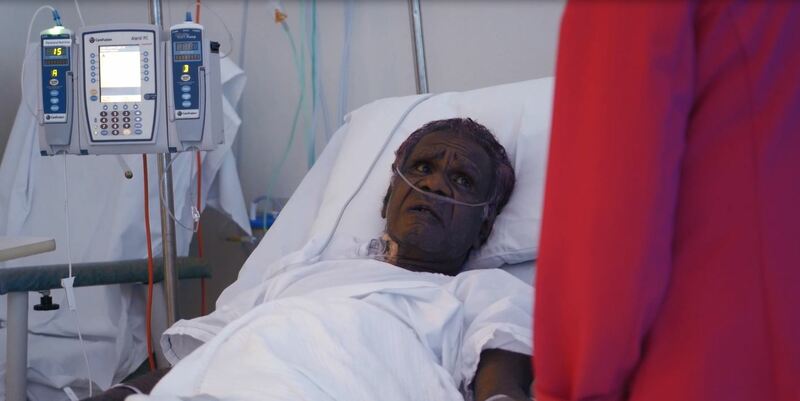 This year to mark Close the Gap Day, St Vincent’s showcased our dedicated teams who are working with Aboriginal communities to better understand the needs of Aboriginal and Torres Strait Islander people to deliver the most culturally appropriate and respectful care. 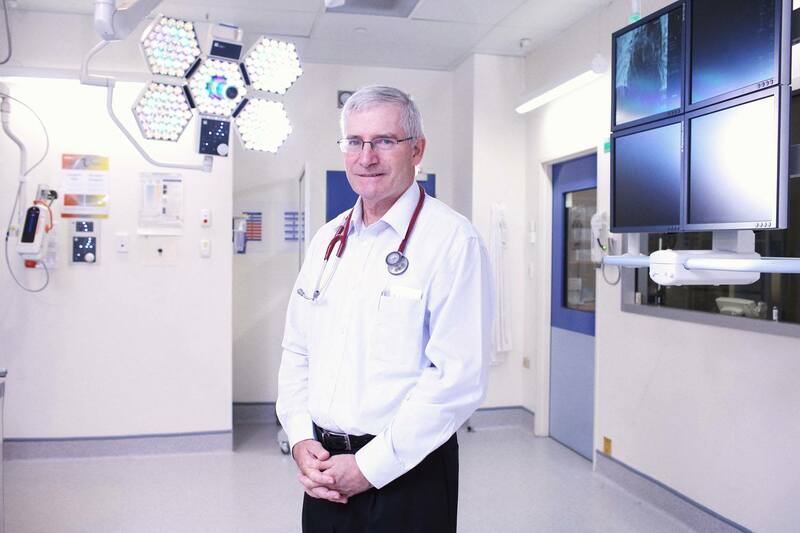 Congratulations to St Vincent’s cardiologist and medical director Professor Peter Macdonald who was recently named one of the NSW nominees for 2018 Australian of the Year. 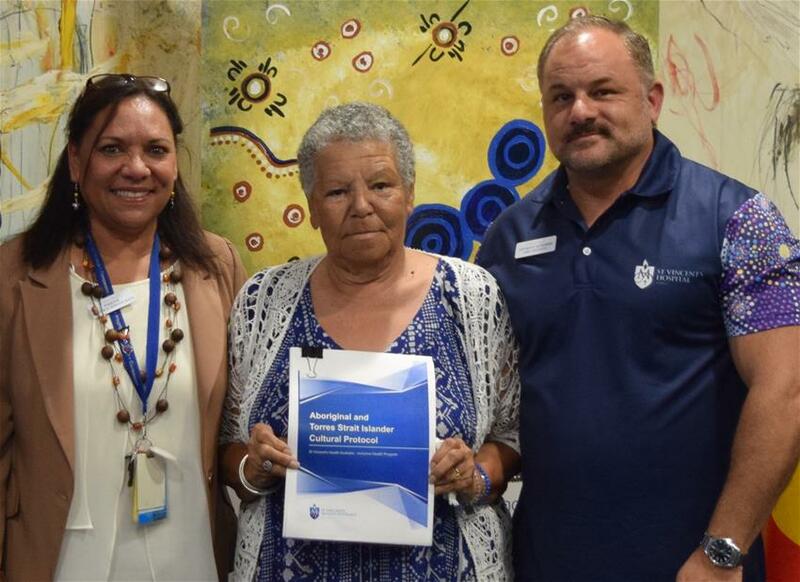 At St Vincent's Health Network Sydney, we're committed to doing all that we can to improve health outcomes and employment opportunities for our Nation's First Peoples. 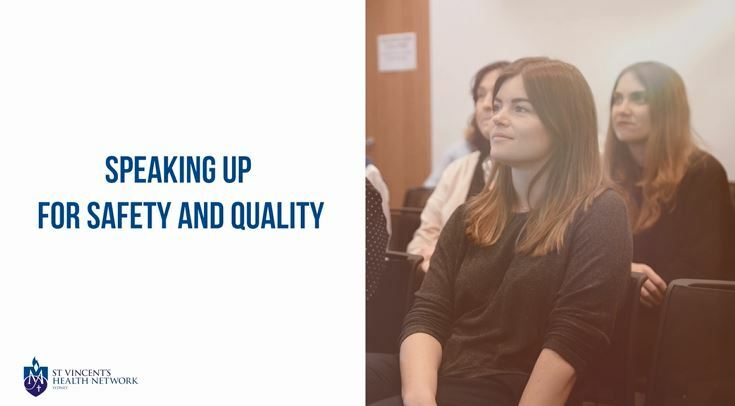 Take a look at our video to see how we're going about doing that. 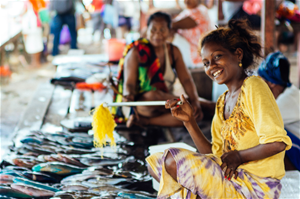 SVHNS have established a dedicated Workplace Giving Program which will support our longstanding outreach to the people of the Solomon Islands. 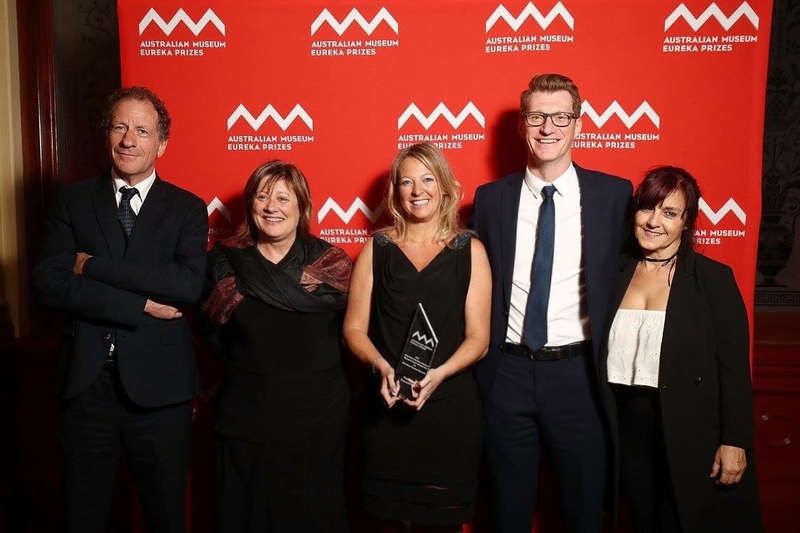 Dr Sarah Michael the St Vincent’s Hospital Director of Prevocational Education and Training (DPEYT) recently won the Geoff Marel Award -an annual prize that recognises the work of an individual who has made a substantial contribution to the education and support of prevocational trainees. 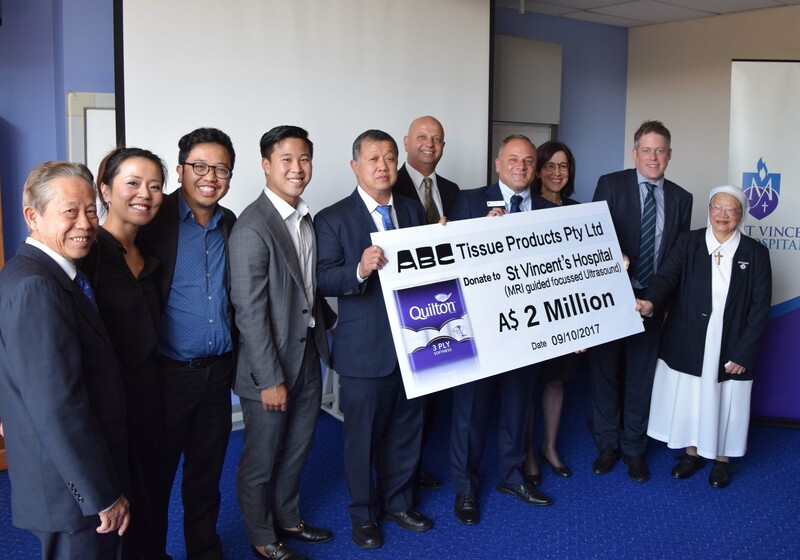 ABC Tissue Products Pty Ltd presented a $2 million cheque to St Vincent’s Hospital CEO A/Prof Anthony Schembri to help the Hospital in its quest to acquire a $6 million MRI guided focussed ultrasound. 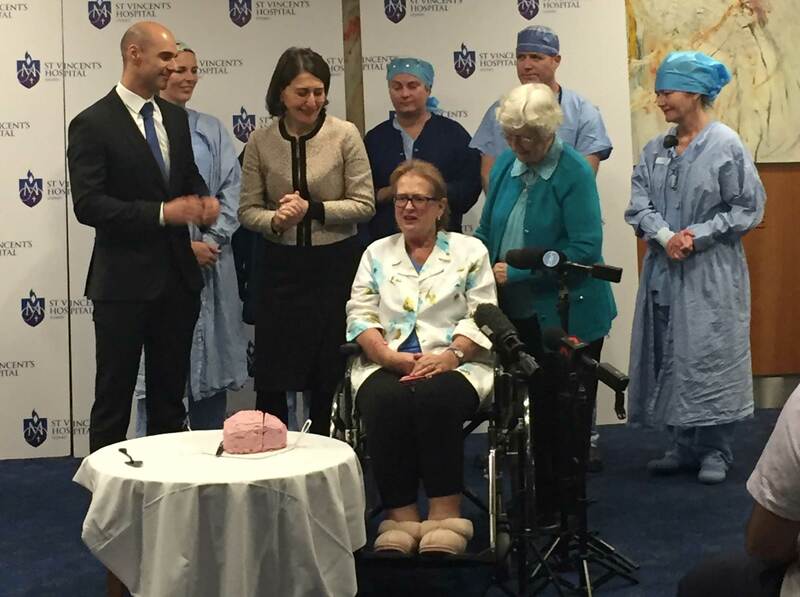 The St Vincent’s Heart Lung Transplant Unit recently performed the 1000th heart transplant on Margaret Blunden, a 63 year old Dapto local. 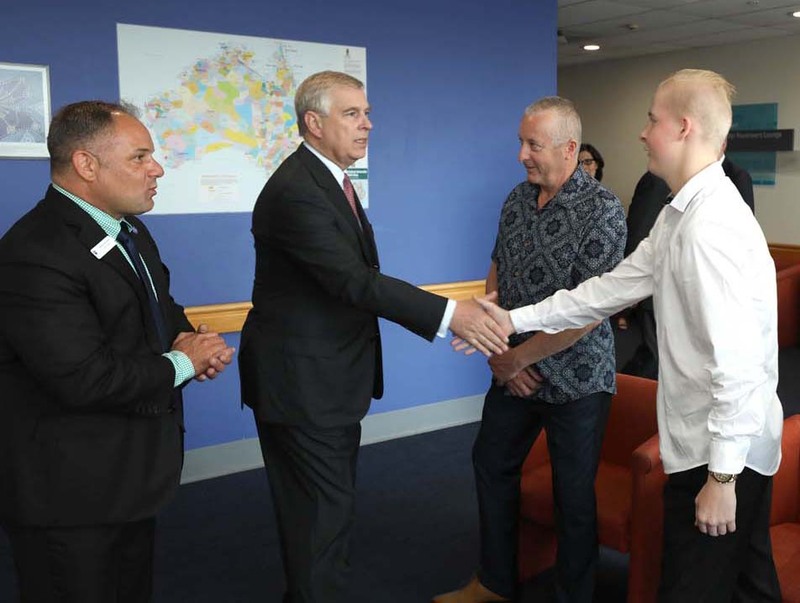 His Royal Highness, The Duke of York, KG recently conducted a tour of the St Vincent’s Campus. 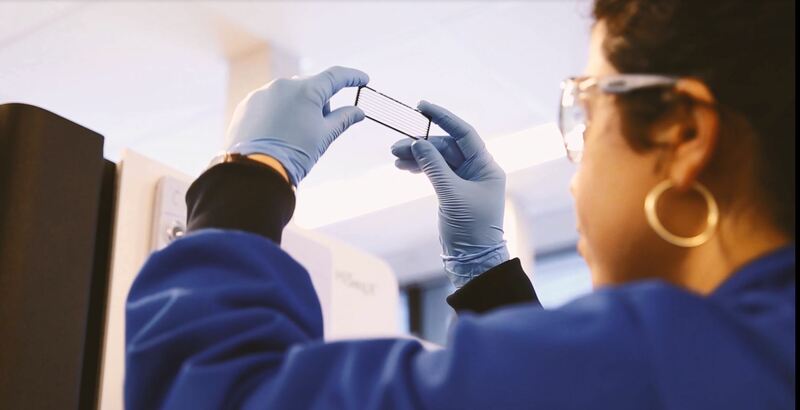 Through clinical genomics, groups across the St Vincent’s Campus are providing advanced, personalised interventions across a range of disease areas. 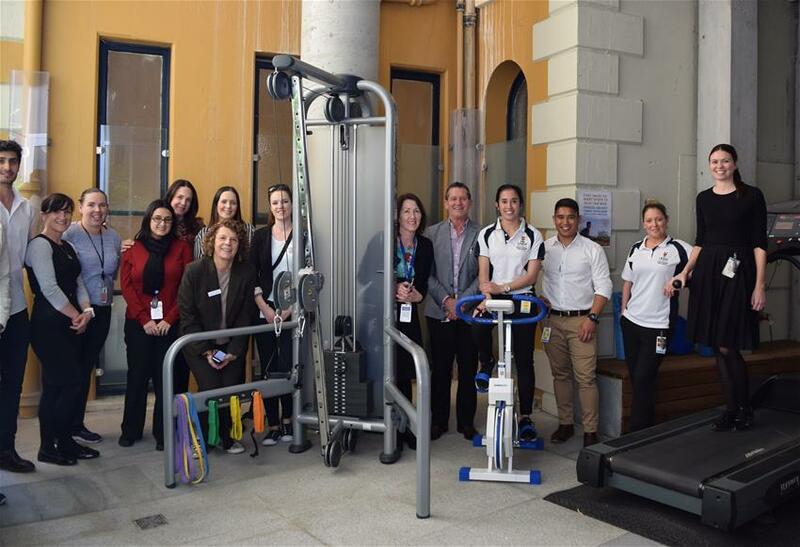 We’re thrilled to have opened our new on-site exercise facility to help our mental health patients in their recovery process. 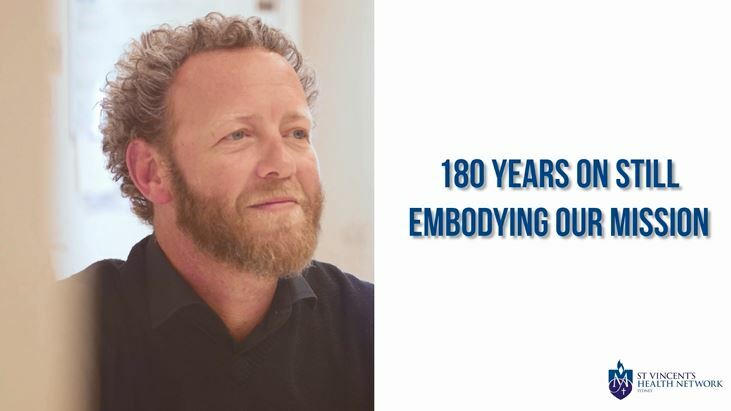 As this short video demonstrates, our Mission shines as bright today as it did in 1857, when the Sisters of Charity first opened our doors. 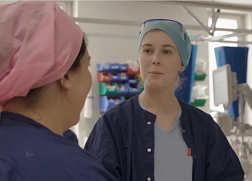 This short video demonstrates how much can be achieved, with amazing staff committed to raising the bar in caring for our patients, and each other. 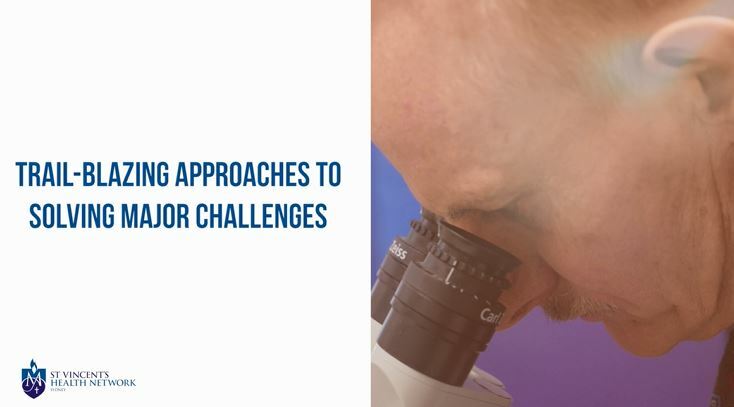 This video highlights just some of the innovative projects being undertaken, right here at St Vincent's. 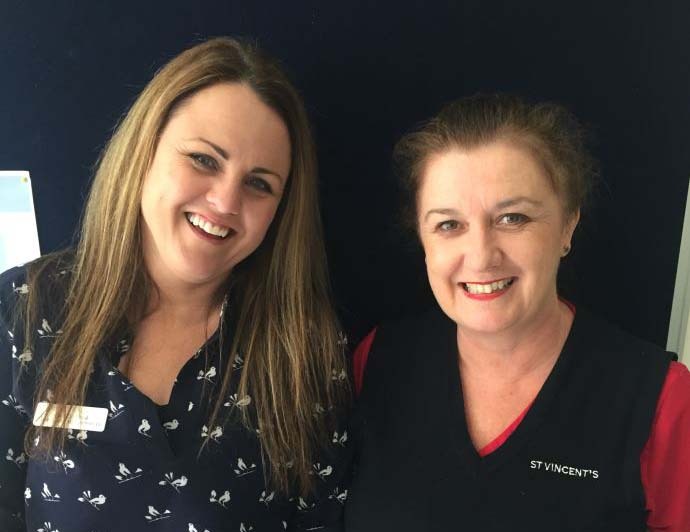 Two of St Vincent's Stroke Nurses, Kirsty Page and Rachael MacKinnon, have been certified as Board Certified Neurovascular Registered Nurses. 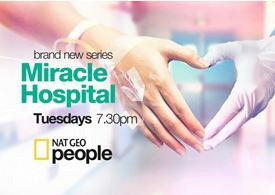 Following the international success of Season One, St Vincent’s is to feature in a second series of National Geographic’s Observational Documentary, Miracle Hospital.